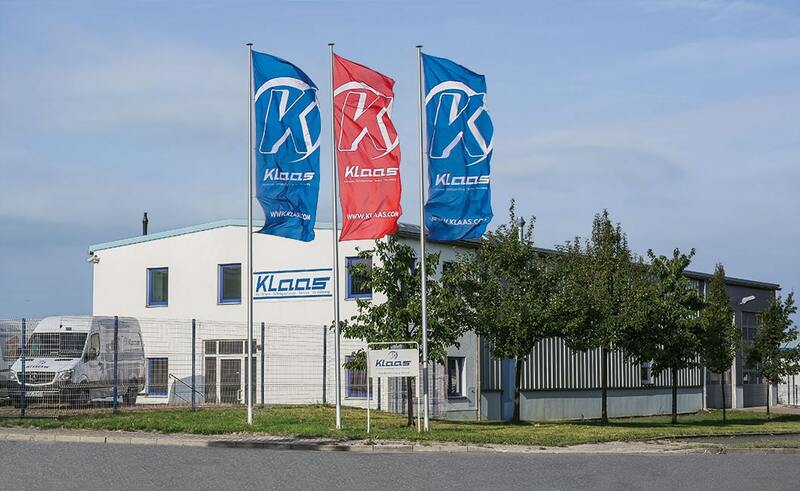 Even after handover and instructions about the appliance, we are there for our customers: the Klaas service package ranges from regular inspection according to accident prevention regulations through to machine maintenance and repair. To keep your distance to us as short as possible, we have now expanded our service network to nine German locations and other external service partners. Our employees in Ascheberg and at the eight subsidiaries are always keen to help you quickly and without bureaucracy. Naturally the Klaas service department will also come to you to carry out maintenance or minor repairs. Would you like to hire a crane or inclined lift? For this too, various appliances are available at every location. 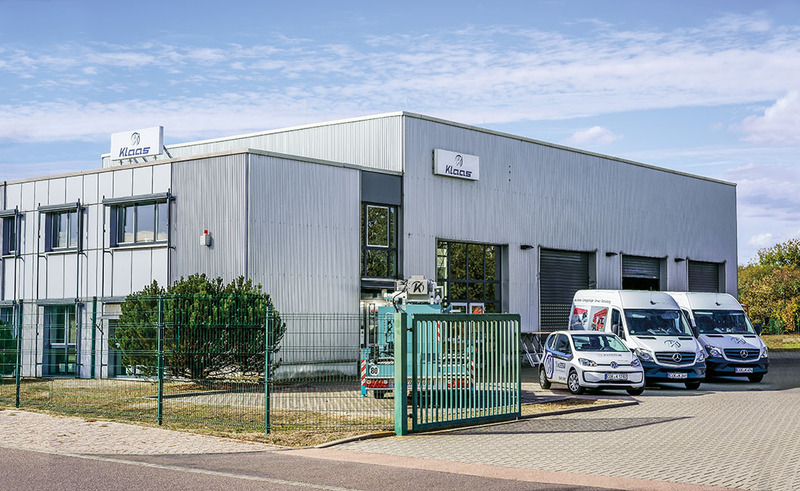 Our appliances are developed, manufactured and sold directly in Ascheberg. 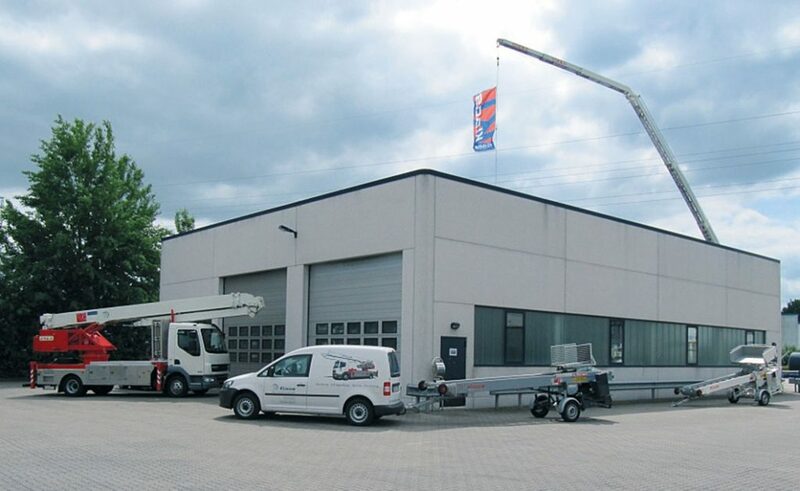 What is more, roofing and furniture lifts as well as trailer and mobile cranes can also be hired here. Our service also includes repairs, maintenance and the annual check according to accident prevention regulations. In order to offer our customers a fast service and better accessibility, this area has been expanded in terms of space and personnel over recent years. For instance, a service member of staff can also be reached after the close of business for emergencies and helps answer questions all about our appliances. Our service department is also regularly open on Saturdays. 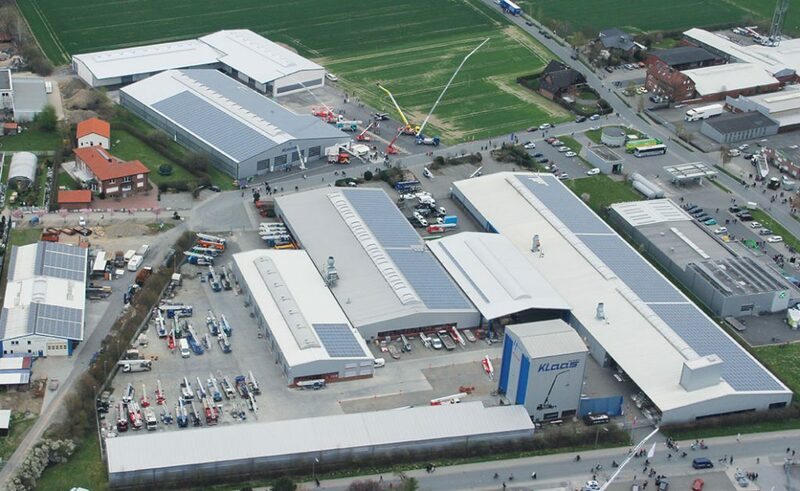 With the Hamburg subsidiary in Neu Wulmsdorf, our service network was extended to the north in October 2010. This site is managed by Stefan Stünke, who has years of experience with our appliances. Together with his team he offers a complete service package and also hires out various cranes and inclined lifts. 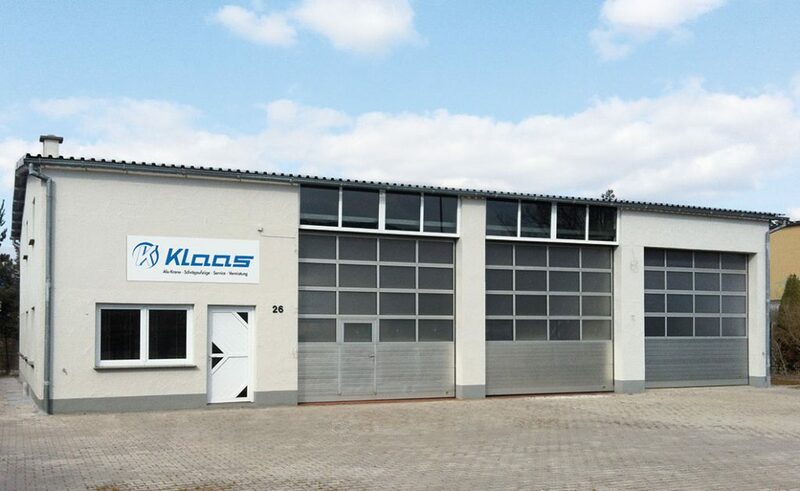 Our service and hire station in the Hanover area opened in Bad Nenndorf in autumn 2014. 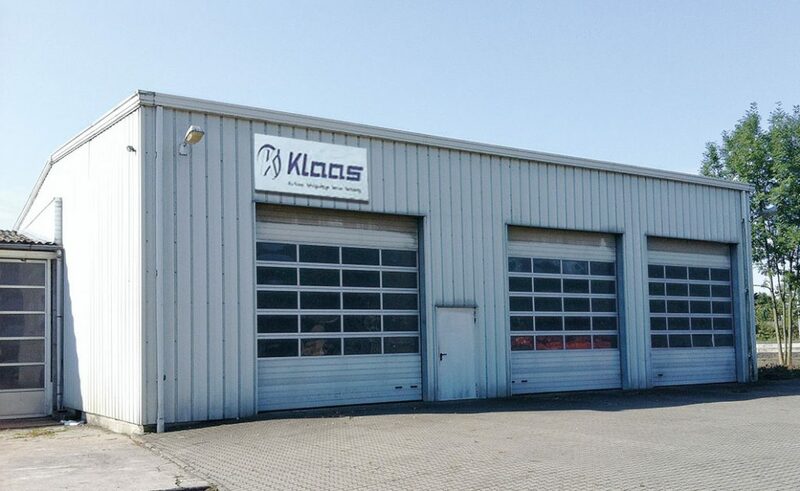 Thomas Gerigk coordinates the hire, repair and maintenance of Klaas aluminium cranes plus inclined lifts from here. Various appliances are also available for short- and long-term hire at this location. The Gera service and hire station was the first subsidiary to be opened in 2004. Besides immediate aid, we offer a complete repair and maintenance service here for your Klaas appliance. Our staff are also happy to come to you to carry out minor repairs on-site. The Wittenberg subsidiary, which was founded in September 2009, is also run under the leadership of Uwe Willius. A competent and experienced team advises you on all issues relating to the repair and maintenance of your Klaas product or helps you to find the right hire appliance. 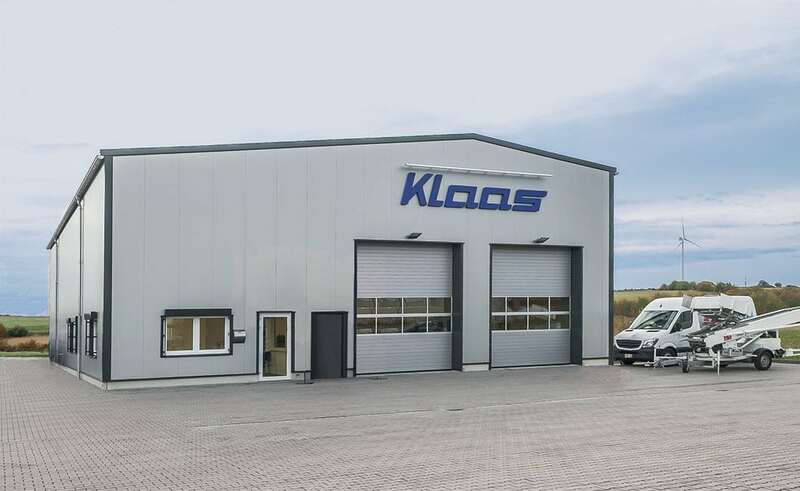 This subsidiary was the ninth Klaas service station to commence operations in autumn 2018. Due to its location between Mainz and Kaiserslautern, both the Rhine-Main and Rhine-Neckar areas can be optimally covered. The service includes repair, maintenance and rental of Klaas equipment as well as competent advice on the purchase of new and used equipment. In order to be as accessible as possible throughout Germany, we have also been on hand for you in the Nuremberg area since July 2015. 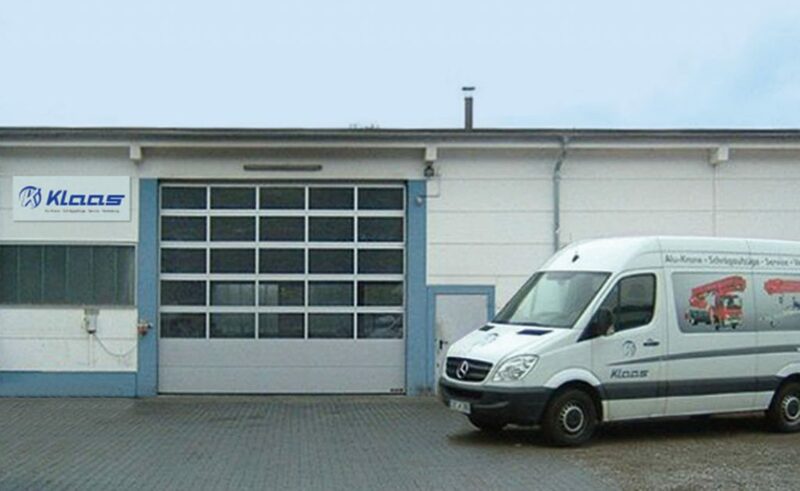 Our service and hire station in Weisendorf lies to the north of Nuremberg and is easily reached on the A3. Patrick Meisner and his team are happy to advise you with regard to all questions about the Klaas services. 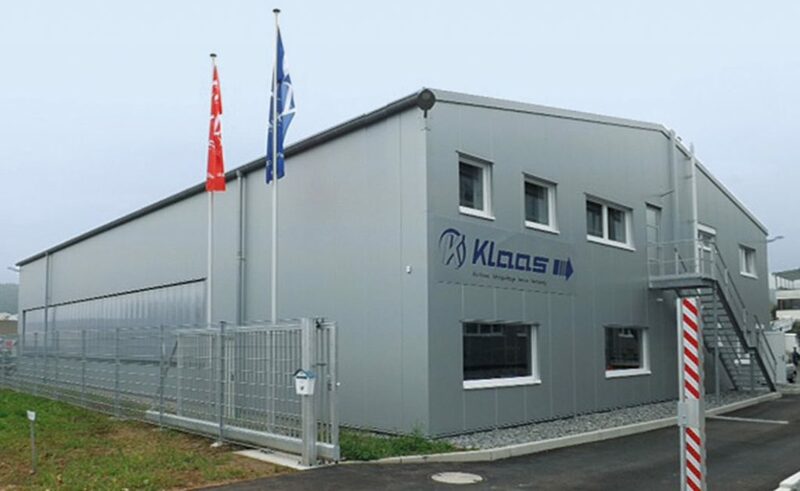 In order to best look after our customers in the south of Germany, the Klaas Tübingen subsidiary was opened in 2009. Besides the tried-and-tested service surrounding repairs and maintenance, various mobile and trailer cranes are available to hire. In Mammendorf, on the A8 between Ausgburg and Munich, our customers will find our Munich subsidiary. Its hire service covers mobile cranes in a wide variety of performance classes, roofing and furniture lifts as well as a comprehensive range of accessories. Naturally, Karl Koblitz and his colleagues offer the usual range of maintenance and repair services here too.